In addition to the “monthly donation” option, can the site consider a 'one time" donation option? This is something I am interested in doing and may be to other users too. 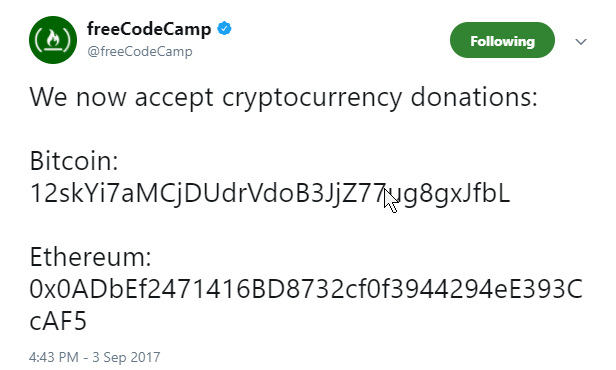 You can make single donations using Bitcoin, Ethereum, or you can set up a “recurring” payment in paypall and then cancel the recurrence. You could make a one-time donation directly. Also, the recurring payments can be done via PayPal (in fact, it appears to be the default). And, of course, you can always use FCC for free forever if you can’t or don’t want to donate!